Once you have access the Customer List screen, use the Add New Customer button to enter the Add New Customer dialog window. Then fill out the customer info fields in the bottom half of the screen. To view a more simplified version of the customer information section, use the Less Detail button to change detail modes. 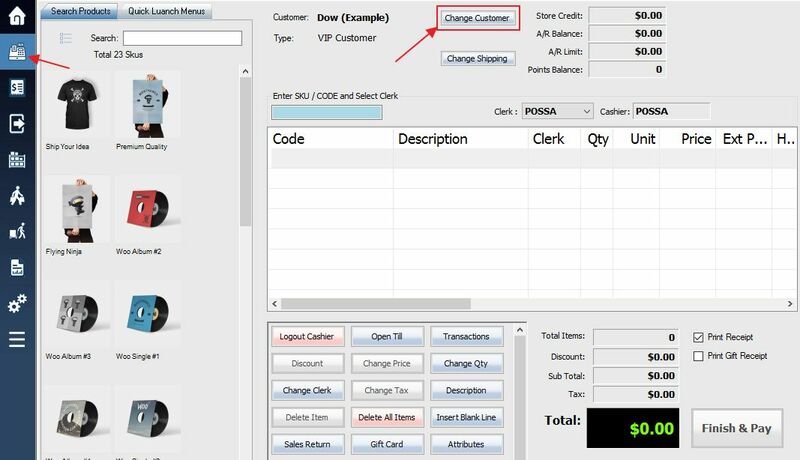 Now simply enter your customer’s information into the simplified data fields and hit the Save button. To switch out of the simplified view, use the More button.